The month of December is all about, as we call it in the Netherlands, ”gezelligheid”. 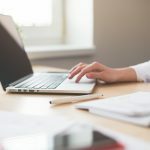 Every year, the staff in nursing homes in Amsterdam, in spite of a limited amount of time and resources at their disposal, are trying very hard to make the nursing home as cozy as possible for the residents. The effort of volunteers is very welcome! That is why we decided this year to roll up our sleeves for Amsterdam Cares! 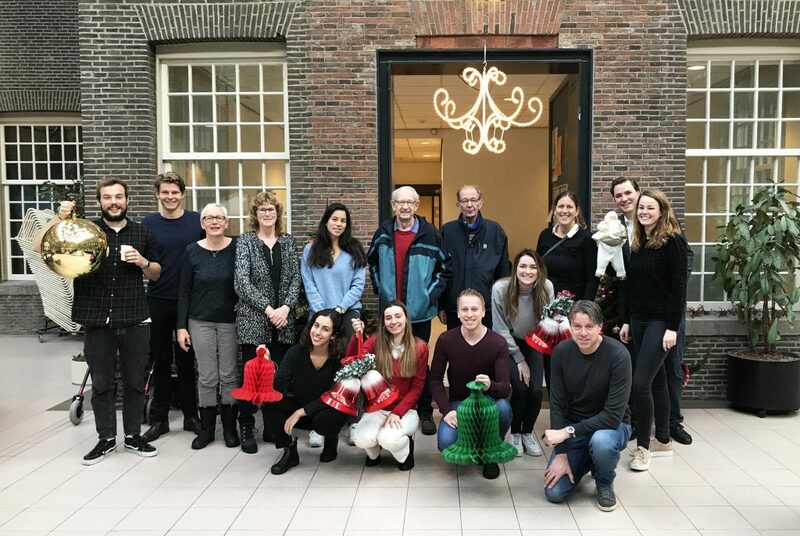 With garlands in one hand and Christmas balls in the other, we have immersed one of the many nursing homes in Amsterdam into Christmas spheres! With a Christmas tree, garlands and lots of lights, the dark days become a lot more festive! We enjoyed this pleasant day and hope that the residents will enjoy the Christmas spirit. On behalf of the whole team we wish the residents and the staff of the nursing home very happy holidays! Would you also like to contribute? 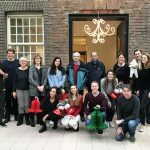 Amsterdam Cares is always looking for new volunteers!